You’d think I’d hate Black Friday with its deals and knockdown prices – I’m no fan of salon discounting as you know. But you’re wrong. It’s a cracking salon marketing tool. Black Friday is 23rd November this year (it’s always the day after Thanksgiving in the U.S.). It’s easy to be sniffy about this retail event which, having started in America, has crossed the pond and become a salon marketing fixture in recent years. But Britons spent a record £5.8 billion over the four days between Black Friday and Cyber Monday 2016 – an increase of 15% on 2015 according to VoucherCodes.co.uk and the Centre for Retail Research. Sure there’s a lot of competition, but if you land on top, there’s also a lot of consumers keen to shop for hair and beauty bargains. November is often a quiet month for hair and beauty businesses, so, if your appointment book is looking bare try a spot of Black Friday salon marketing and give your November figures a valuable boost. A 2017 survey by PWC revealed that just over 50% are interested in Black Friday, and either intend to buy or would consider doing so if the price is right. This rises to a massive 70% of under 25 year olds, 65% of 25-34 year olds . Only I in 10 shoppers deliberately plan to avoid Black Friday, and most of these are aged 45+. We all have old stock, discontinued lines and one off electricals lurking in hidden corners of the salon. They clutter the place up, gather dust and tie up your cash. 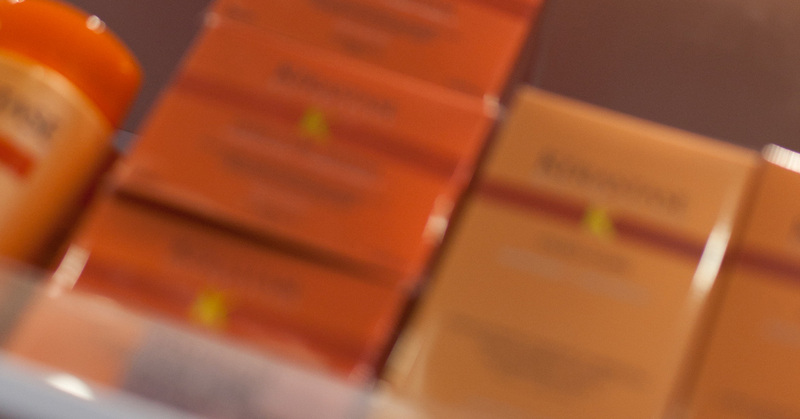 A 30 minute dash round your salon will yield a surprising haul. Pile it high in a display basket for a Black Friday bargain promotion. Don’t feel you need to keep to the Friday; stretch your sale over the weekend and shift that old stock. Remember to price each item individually showing both the RRP and your discount. It’s the one day of the year that discounts are expected and work like a charm. People are sniffing around looking for bargains galore so give them something to spend their money on. What’s more, think of all that lovely space you’ve freed up and the boost to your cash flow. 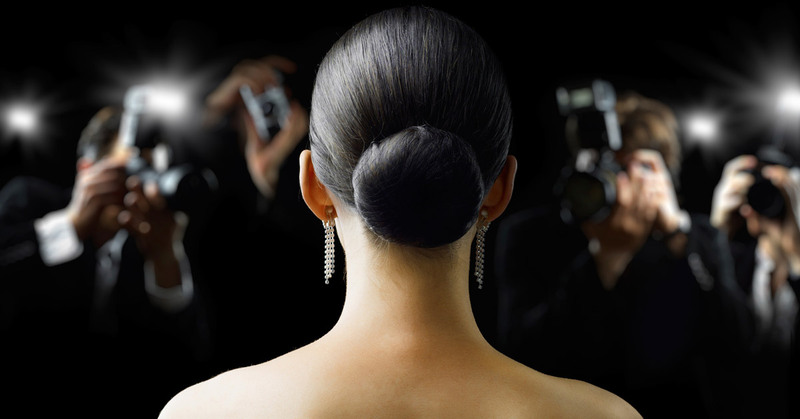 Advertise your discounted stock, especially electricals, on your salon social media. Stress this bargain bonanza is time-limited to encourage people to pop in. Wondering how to structure your spa deals and discounts? Try this blog post for some helpful ideas and this post looks at how to make your spa deals look more tempting for no extra cost. #SalonMarketing Tip: I’d advertise on Facebook and Instagram starting a week in advance as your organic posts only reach about 10-15% of your Likes. 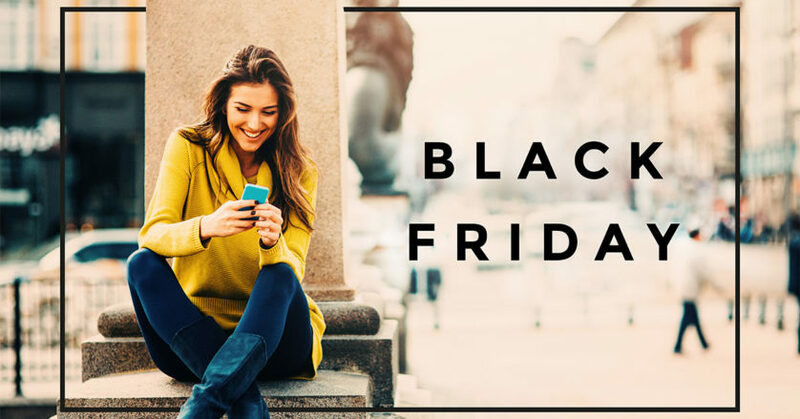 Research on Black Friday advertising reveals you get best results advertising any sale or discounts in advance, rather than on the day, when it comes to Facebook. The Sunday before the 23rd is the optimum date according to this study. 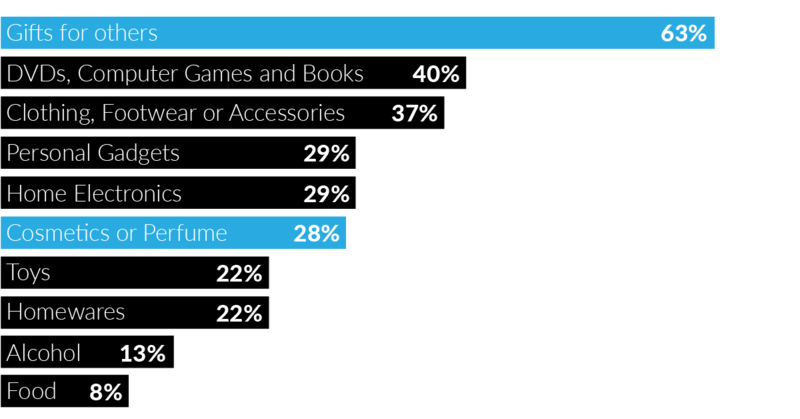 Gifts for others make up a huge 63% of Black Friday purchases making it an ideal opportunity for selling gift cards. For Black Friday only offer a deal on your salon or spa gift cards. Give 25% extra for free on the 23rd only, making them the ideal Christmas present. Alternatively, offer a larger percentage, like 50%, extra for free. These Black Friday gift cards can only be used during the quieter months of January and February. Of course, advertise this one-day Black Friday gift card sale well in advance on your social channels, in salon and on your website. I like this post from Gielly Green although I’d think about time limiting it to just Black Friday. You can always run another one day sale in early December or at a salon event if new year is still looking quiet. 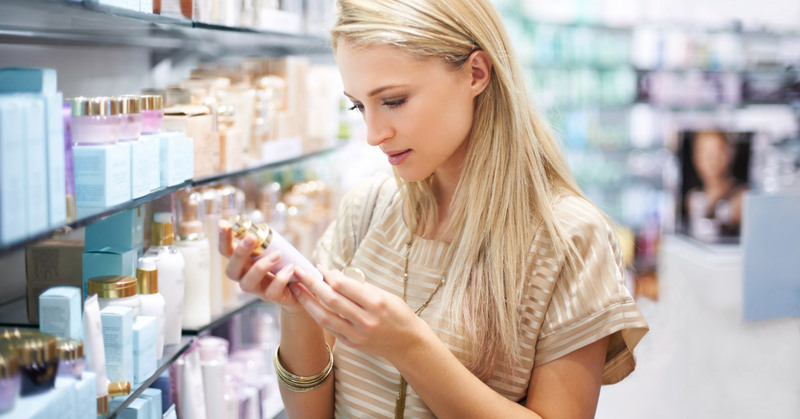 #SalonMarketing Tip: For more ideas to skyrocket gift card sales try this article. Black Friday doesn’t just have to be about discounts, deals and sales. Why not treat loyal clients who are in your spa or salon on Black Friday to a surprise complimentary gift? It’s a great way to say thank you and show they are loved and appreciated. Just don’t forget to draw their attention to your discount basket and your low-cost goodies as they make their way to your door. 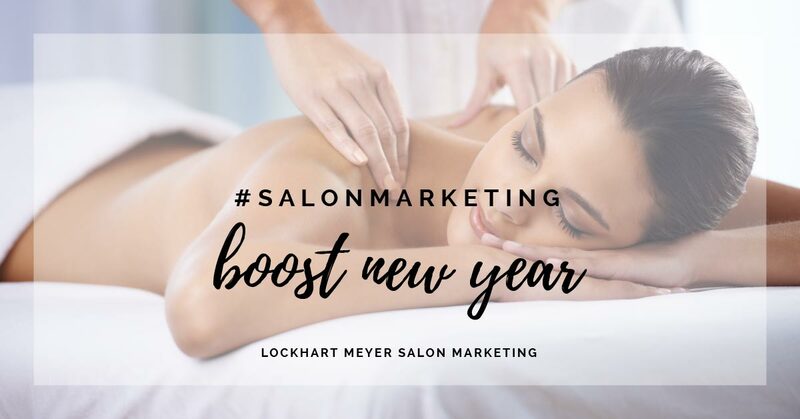 #SalonMarketing Tip: Always give added value treats (such as a free deep conditioning hair treatment or an upgrade to a luxury manicure) rather than a discount. A discount comes straight off your bottom line. Ouch. Adopting a similar approach, run a competition on your Facebook leading up to Black Friday, and over the weekend. The prize is hair or beauty services to the value of £x which the winner must take in January/February when it’s likely you’ll be quiet. 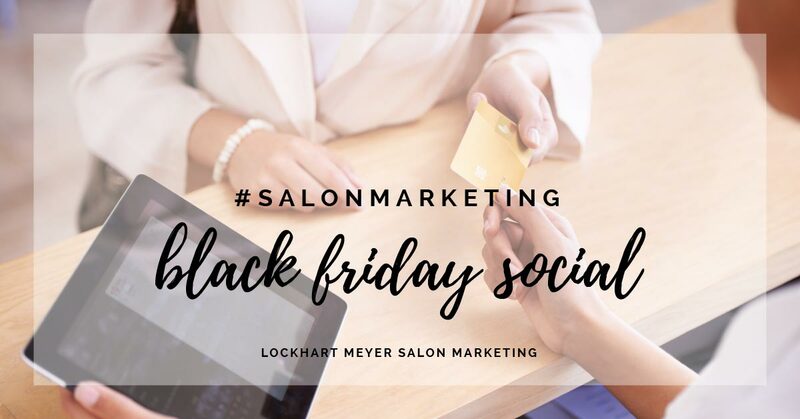 Running a Black Friday contest gives you something to talk about on social, your e-mail newsletter and salon website now. And gives you a promotional website blog come January when the winner pops in for their hair or beauty treat and gives you a great testimonial with some cracking before and after pics. Only just thought about Black Friday? Just a few days to go? Don’t despair. All is not lost. Research shows it’s OK to promote on the day by e-mail or text. But if you can do a teaser campaign in the week leading up to Black Friday all the better. Texts do cost you money so work out the costs carefully first. On the other hand, email marketing is an effective inexpensive way to reach the whole of your spa database to shout about your last minute hair and beauty bargains and treats. Always check which offers your clients loved best so next year you can make your marketing even more effective. For ideas on measuring your marketing activities and discovering what works for your business read this blog post. Steal a march on your local competition. Start your Black Friday offers on Thursday afternoon. Say 4.00pm. It works a treat if your salon or clinic is open late on Thursday evenings.